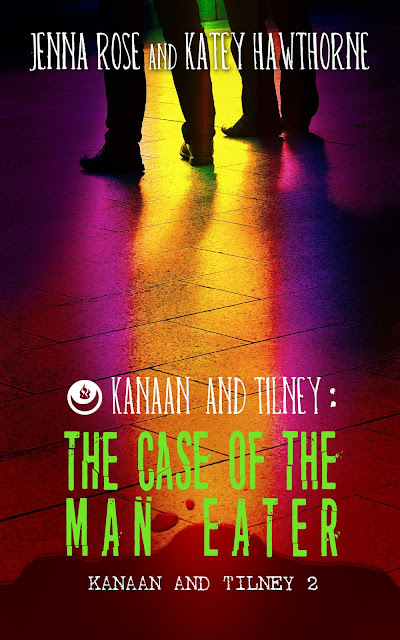 Kanaan & Tilney: The Case of the Man-Eater is officially out again! You can order it here, as well as anywhere else where books are sold. This installment in the series puts Lowell and John on the hunt for a serial killer whose victims, like Lowell, are packless Beasts. This means delving into the world of the Beast faction for our detectives, and revisiting parts of Lowell's past that he'd much rather leave forgotten. The cover is below, and keep an eye out for incoming updates about Book #3 in the series, which is currently in the works! It's official! Kanaan & Tilney: The Case of the Arms Dealers has a new cover! Check it out below. It's got more of a mystery vibe than the last one did, and I'm loving it. Lookit those ominous shadows of our badass leads! And how about the sweet flame and moon logo?! Yup, I'm excited. :D The book, which is the first in the series, comes out Wednesday, January 16th. If you haven't yet, head on over and pre-order it! 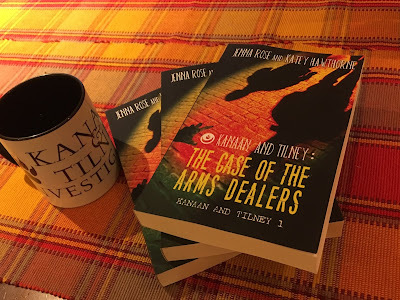 Book #2 (Kanaan & Tilney: The Case of the Maneater) is set for a release on Wednesday, March 27th, so keep an eye out for upcoming news about that. Awesome news, everyone! The Case of the Arms Dealers, and The Case of the Maneater have both found a new home at Less Than Three Press! Follow the link to pre-order book 1, and keep an eye out here for updates on the re-release date of book 2, annnnnnnd news of the upcoming book 3! 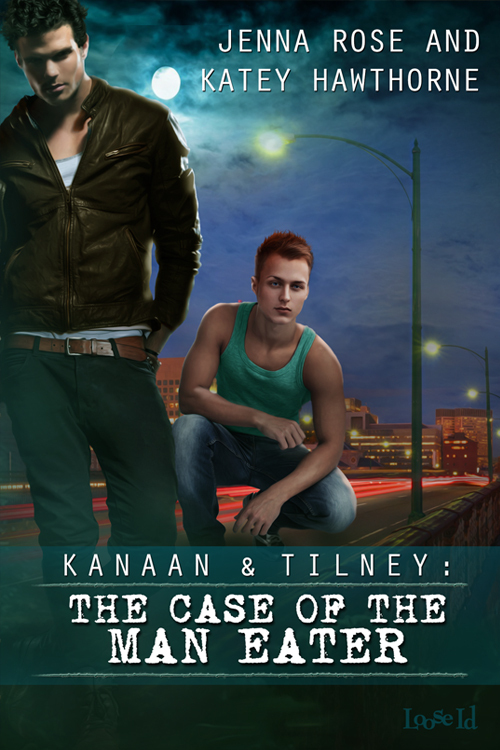 The blog tour for Kanaan & Tilney: The Case of the Man-Eater is over! Big thank you to everyone who hosted us! We had a blast! If you happened to miss any of our stops, you can find links below. Please, visit all the awesome blogs who hosted us and don't forget to enter the giveaway for a chance at a prize pack. If you haven't yet, you can pick up a copy of Kanaan & Tilney: The Case of the Man-Eater at any of these vendors, or at the Loose Id store. Today is the day!!! Book #2 in the Kanaan & Tilney series is out today! 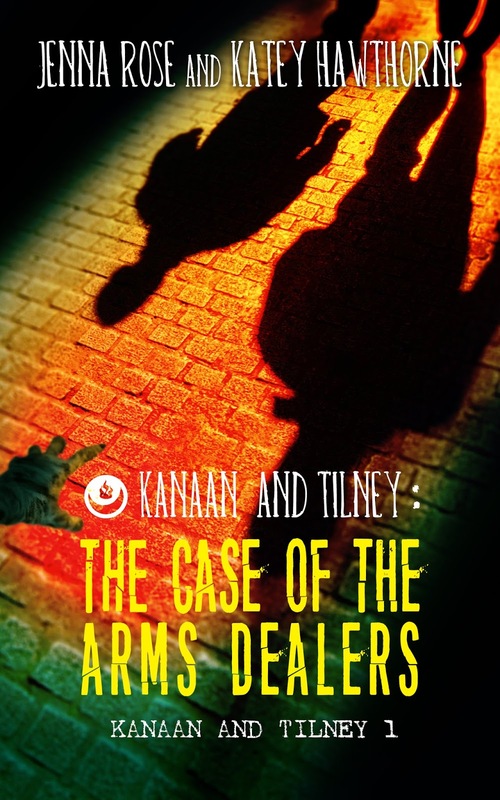 You can get Kanaan & Tilney: The Case of the Man-Eater at Loose Id, Barnes & Noble, or Amazon. Sorry, I know it's been awhile (I'm terrible when it comes to posting about day-to-day stuff), but I come bearing news.